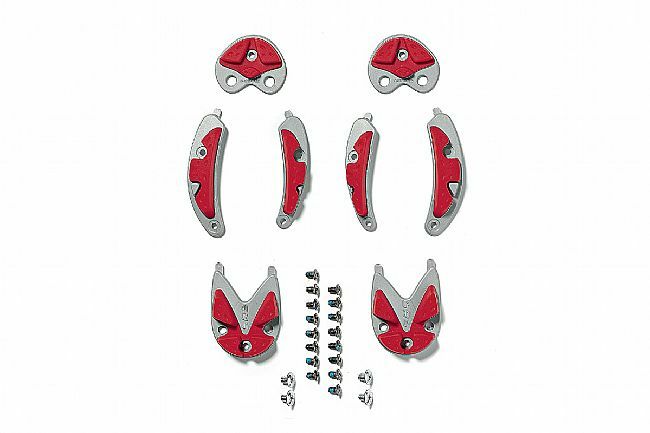 Replacement sole lugs for Sidi's mountain SRS Dragon 2, 3, 4 and 5 Carbon (Sole Replacement System) MTB shoes. Fits sizes 39 through 40, 41 through 44, or 45 through 48. For the Sidi MTB Carbon-Ground Sole. No complaints. Exactly what you expect. Now I wish getting the old pieces off was as easy. New traction from old shoes. The whole reason I switched to Sidi shoes was so I could replace worn out treads without replacing the whole shoe. Product met my needs, and was quickly available. Don't let your friends know how much hiking you've done. New pads and I'm good to go for another three years. Don't let your friends know how much you've been hiking. Fresh pads and my shoes are good for another three years. These are the best. Couldn't live without them. I live in Tucson and ride 12,000 miles a year. The desert terrain is unforgiving on cycling shoe soles. 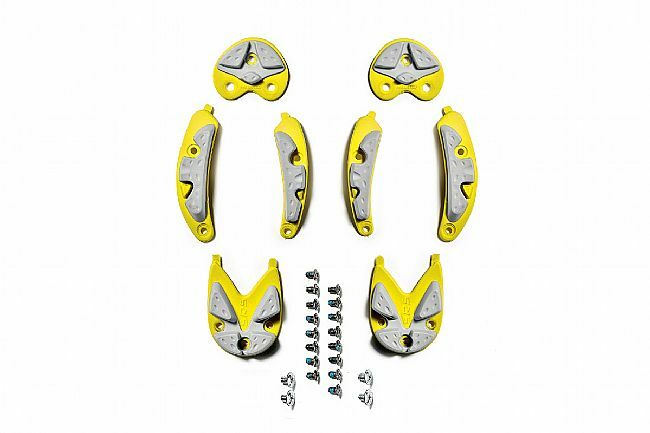 These carbon sole replacements make it possible for me to keep my Sidi shoes almost forever.